Apple on Friday announced a new repair program for owners of the iPhone X. The iPhone X Display Module Replacement Program provides a fix for those having problems with the touchscreen. According to Apple’s support document, the issue at hand is whether the iPhone X does not respond to touch, intermittently stops responding to touch, or the screen reacts without being touched. If your iPhone X is experiencing these issues, you may be able to have it fixed for free. The fix involves replacing the display module and the service must be done by an Apple authorized service provider or at the Apple store. If you paid for a prior fix for this problem, Apple says you may be eligible for a refund for the service. 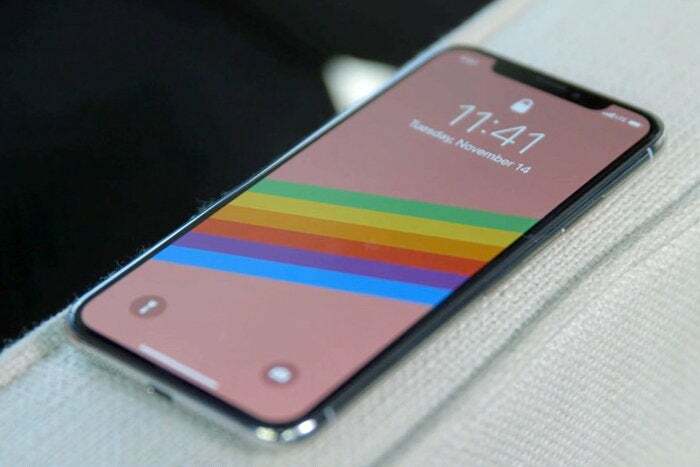 Get more details about the iPhone X Display Module Replacement Program. Does the new iPad Pro have a bending problem?